Heji Shin is no stranger to controversy. The photographer – who is responsible for the cover of Robyn’s recent album, Honey – has previously photographed babies as they are literally being born and she’s questioned art labels with her “self portrait” consisting of a monkey’s bum cheeks. Of course, Kanye West doesn’t exactly shy away from the controversial, either, so the two seem like a perfect match. 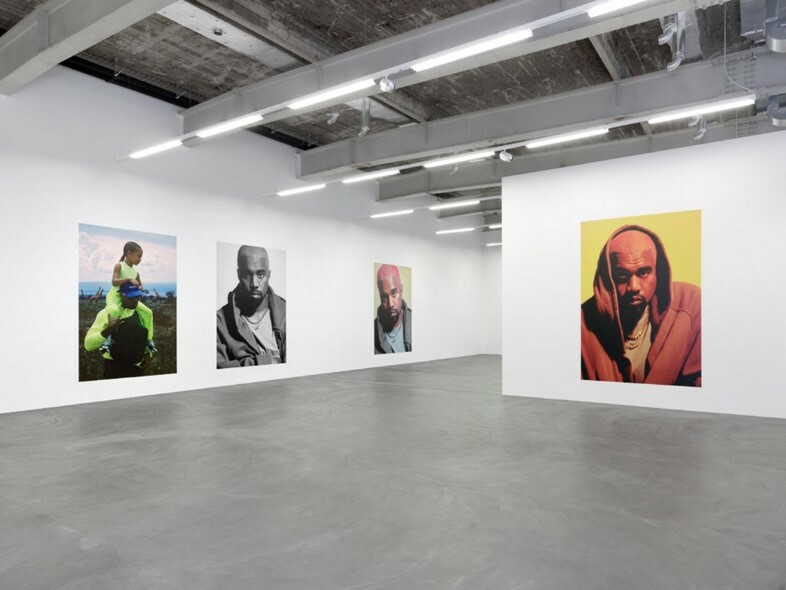 Some of Shin’s newest work, exhibited at the Kunsthalle Zurich, includes nine massive inkjet portraits of Kanye. They’re so big that they’re actually two separate prints pasted together and printed directly onto the gallery’s walls. 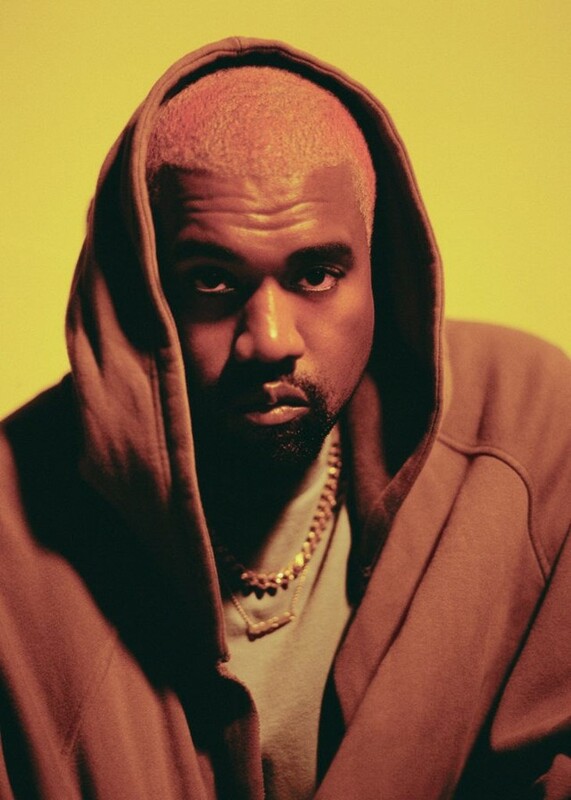 The size of these portraits is kind of controversial in itself; it seems to cater to the rapper’s (undeniably outsized) ego, while also perhaps fueling some of the problematic idolatry he’s treated with by fans. And then, of course, there’s Kanye’s recent actions: “the one-two of the MAGA hat into the slave comment”, the gifting of signed Yeezys to the Ugandan president, the usual Twitter rants. But that’s kind of the point, isn’t it, to stir up controversy? That’s why Shin is interested in Kanye in the first place (and, presumably, why she wore a MAGA-hat-esque New York Yankees cap with ‘make New York gay again’ on the brim, which Kanye custom made for her, in an Instagram post). Whatever the reason, people probably aren’t going to stop arguing about it anytime soon.